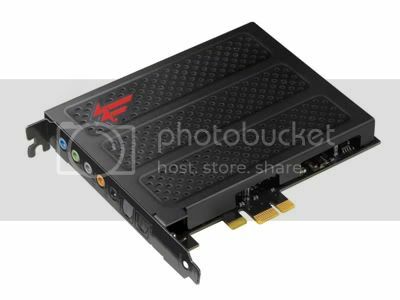 Enables the 'What U Hear' recording device for Sound Blaster X-Fi Titanium in Windows Vista. -Unable to launch Audio Control Panel after installing drivers on a system using Windows XP Service Pack 3. -X-Fi Crystalizer resets to the default value after restarting system. -X-Fi Crystalizer resets to the default value in all modes instead of the current selected mode only after pressing the default button. -No sound output occasionally while Dolby® Digital Live is enabled. -BSOD when disabling audio drivers on certain systems. -Game Mode LED on X-Fi I/O Drive does not light up when Game Mode was the current selected mode after system has awakened from hibernation.